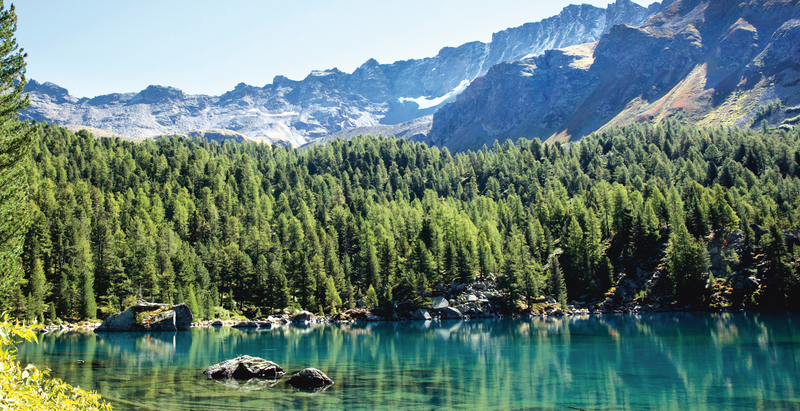 Enjoy the numerous offers in Valposchiavo´s marvelous nature. Biking, hiking, minigolf, tennis, swimming and ice skating in the winter time – the valley attracts visitors with various activities. The hotel rents out bikes for free and the use of the tennis courts and the entrance fee of the indoor swimming pool in Le Prese are also included. 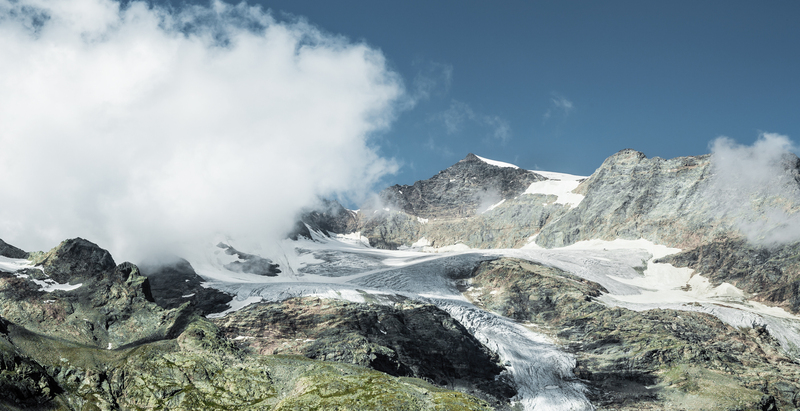 You can also easily reach the ski resorts of Bernina/St. Moritz. 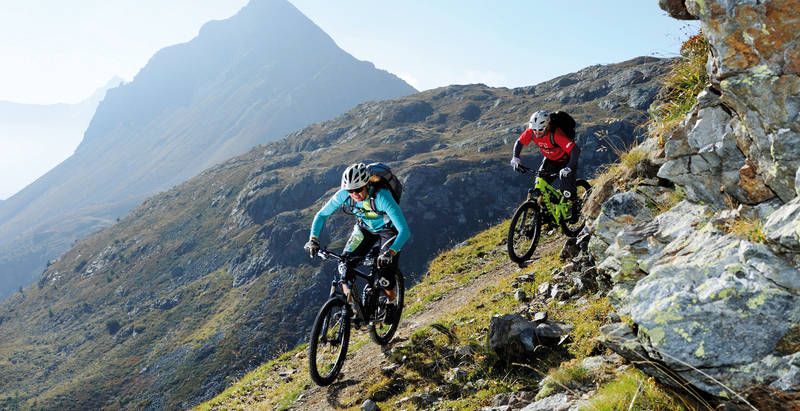 The Sport Hotel offers everything that a biker could desire: The hotel is centrally located on the important Bernina Road and is an ideal starting point for tours through one of the most varied landscapes of the Alps. Biking between the vineyards of the Valtellina and the glaciers of the over 4000 metres high Bernina massif is a special experience. Furthermore, the hotel has a bike corner with route maps and information about biking, a bike-washing service, a lockable bike garage and a drying room fur material and clothing. Bruno Raselli is himself a passionate mountain biker and maintains a close co-operation with local bike specialists and is active as a president in the Alta Reza Bike Hotel Group. He is keen to offer personal advice and offers individual tours. Another great attraction is the Bernina Express of the Rhaetian Railway (UNESCO world heritage) which ascends from 400m above sea level in Tirano in the Italian Valtellina up to 2253m above sea level at the Bernina Hospice. The railway stations in Tirano, in Poschiavo and on the Passo del Bernina are excellent starting points for extended mountain bike and hiking tours. In the past, the Puschlav region was the scene for adventurous journeys, a hub for streams of innovation between North and South, and a place for meeting and of encounter. 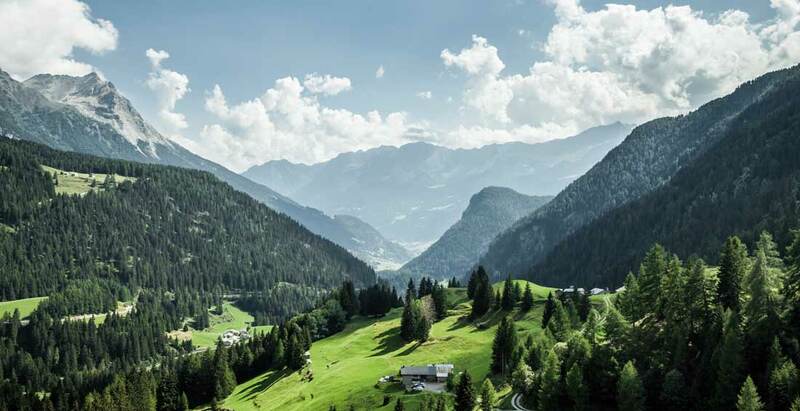 These days, the linguistic, cultural, social, architectural and geographical characteristics offer an enormous wealth, which expresses itself in the generous hospitality, the sophistication of the handcraft products and a diverse offering for tourists (museums, tours, nature trails, Valposchiavo with children, hand-weaving). 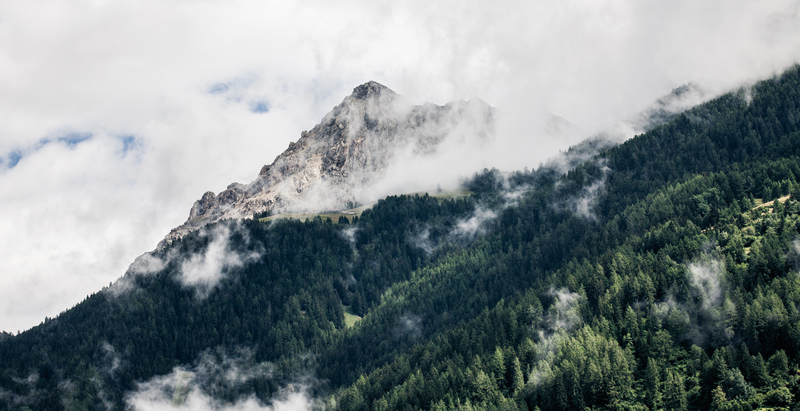 Valposchiavo is a true paradise for hikers. 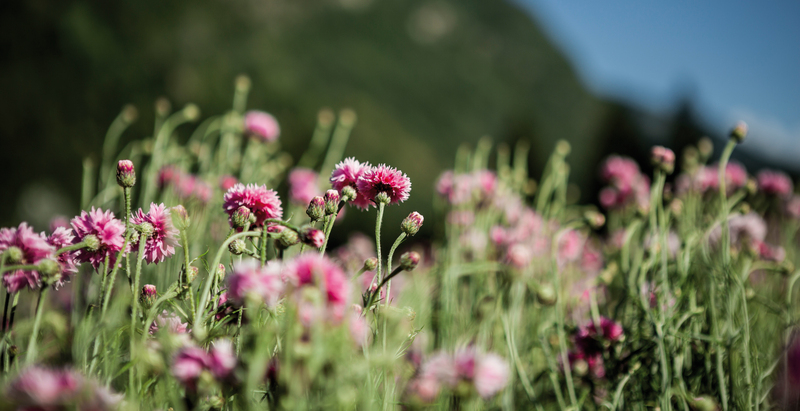 Enthusiasts of nature can explore the holiday region on more than 250 km of marked hiking-trails. The numerous paths between the snow-covered Piz Palü of 3905 meters altitude, which is the highest point of the valley, and the plain at an altitude of 429 meters right at the border to Tirano wait to be explored. Hiking maps are available at the office of tourism. 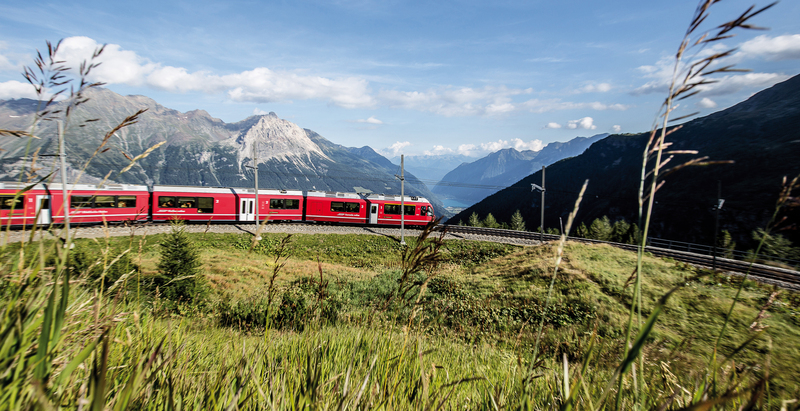 A great attraction is the Rhaetian Railway, which runs all the way from Tirano in the Italian Valtellina (400m) up to the Bernina Hospiz on 2253 meters altitude. The stations in Tirano, Poschiavo and on the Bernina Pass are great starting points for extended hiking tours. 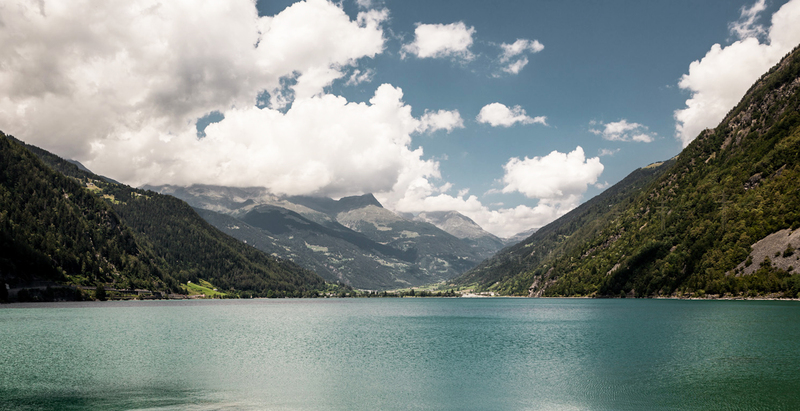 Discover Puschlav Lake with its enchanting and romantic scenery from the deck of the “Sassalbo”. The diverse programme is an unforgettable experience for young and old alike. More information about the tours, programme and exclusive hire can be found at www.sassalbo.ch.